In a meeting with Indian Telecom Minister Ravi Shankar Prasad, Samsung’s Jong-Kyun Shin expressed interests in 4G market in India. India's 4G market is currently seeing a slow and sporadic growth. 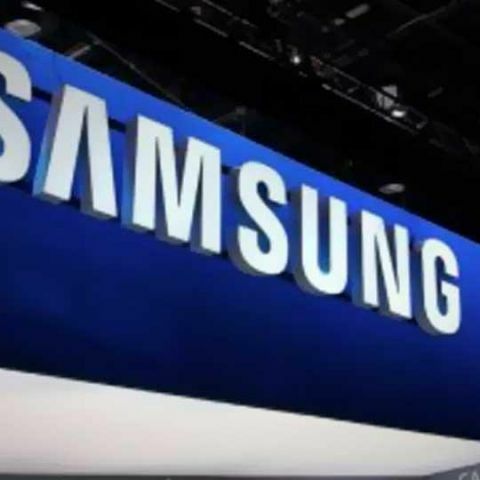 But, the segment is set to soon get a huge push from the likes of Samsung and LG, which have shown interest in making big investments in the country. India's IT Minister Dr. Ravi Shankar Prasad is paying a visit to South Korea to seek more investments in the electronics manufacturing. The minister also held a meeting with Samsung IT and mobile communications president and CEO Jong Kyun Shin as part of the ongoing Make in India initiative. According to reports, the Samsung official "expressed great hope in the India's 4G mobile market and expressed his desire to make big investments in India". The two sides also discussed other initiatives such as the National Optical Fiber Network programme and smart cities. "Met CEO Samsung. Discussed NOFN and Smart city projects. They are keen on India's 4G mobile market. (They) want to increase investment," Prasad tweeted after his meeting.